Increase your curb appeal with our Exterior House Cleaning services! Our house washing services do not damage the exterior surfaces of your house. 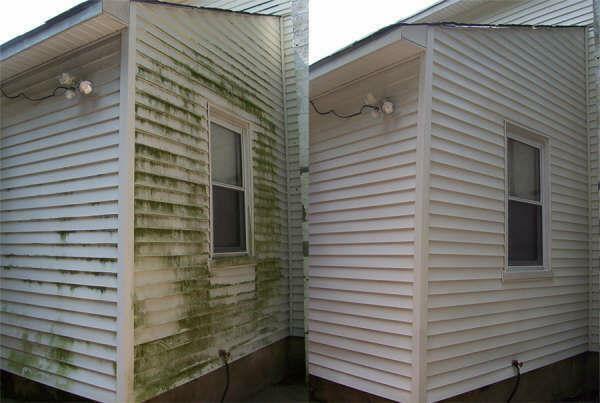 Soft washing not only saves you thousands of dollars on roof repairs, it will increase the life span of your roof. 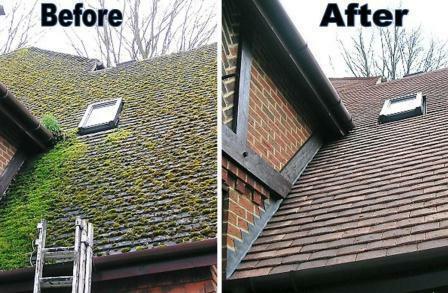 Our soft wash cleaning service is safe for all types of roofs. 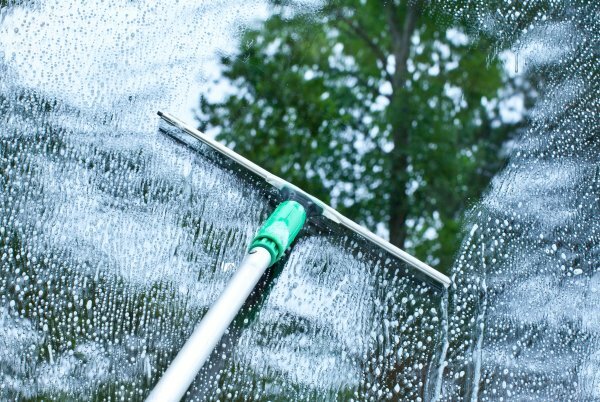 Regular exterior window cleaning is important for both ascetic and maintenance reasons. 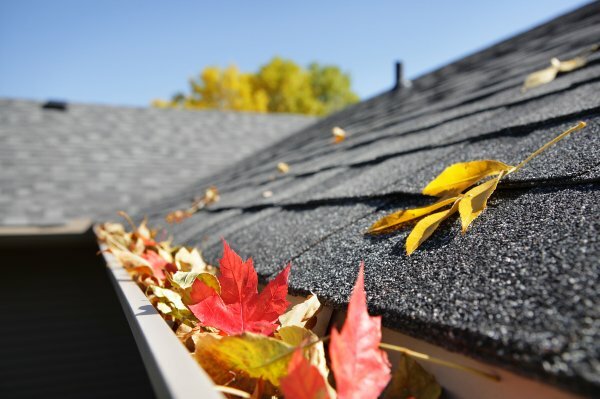 Avoid water damage to your roof, siding and foundation by cleaning your gutters. 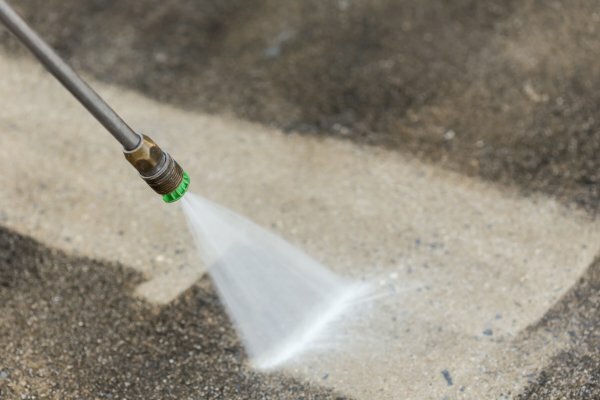 Our pressure washing services will help keep your residenatial or commercial concrete areas clean and safe.